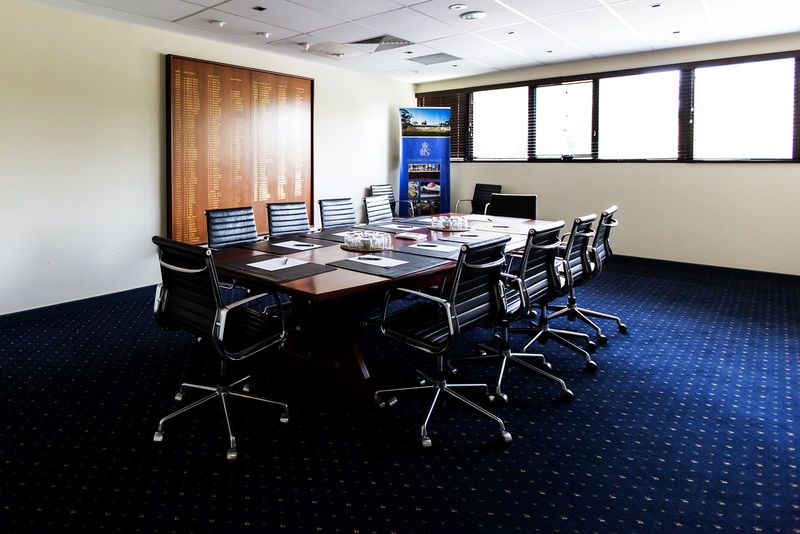 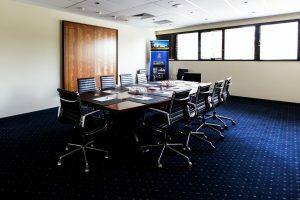 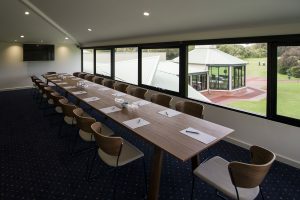 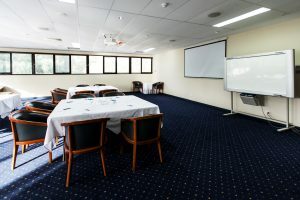 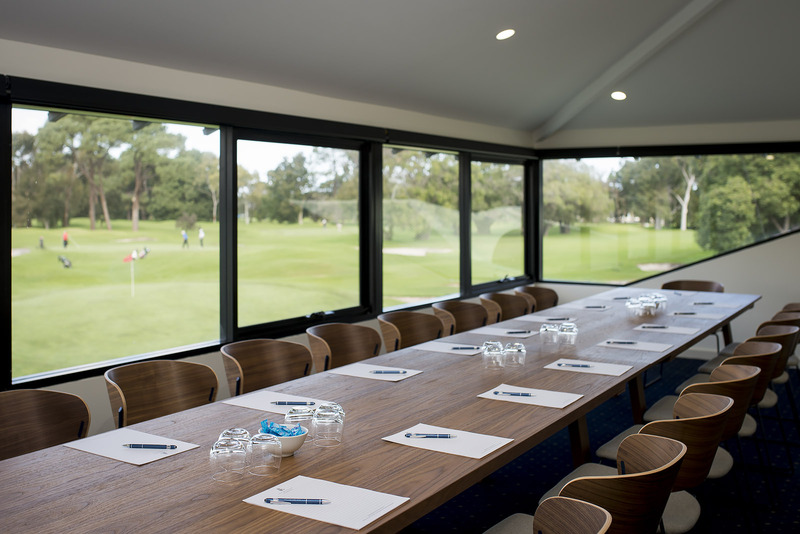 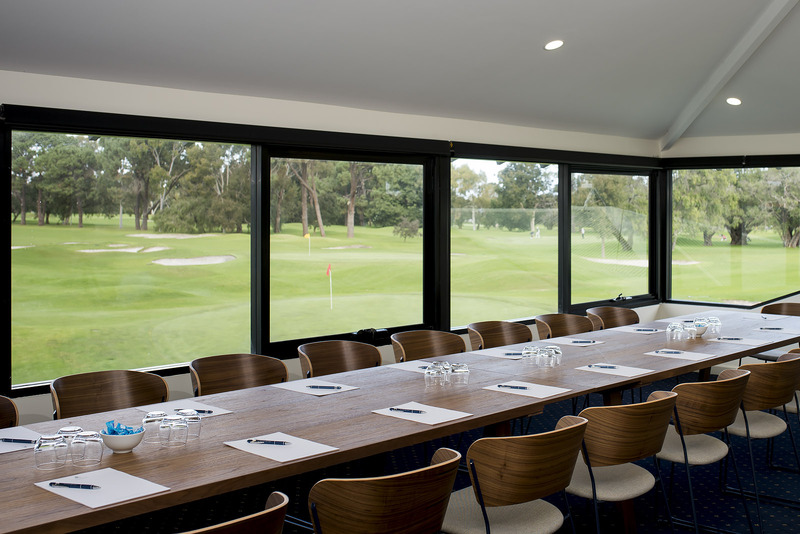 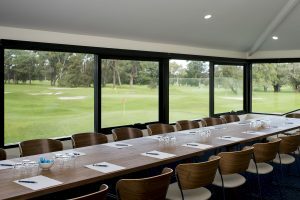 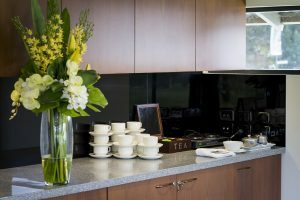 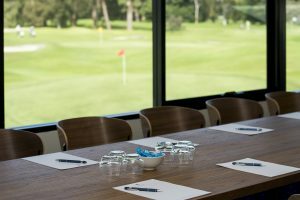 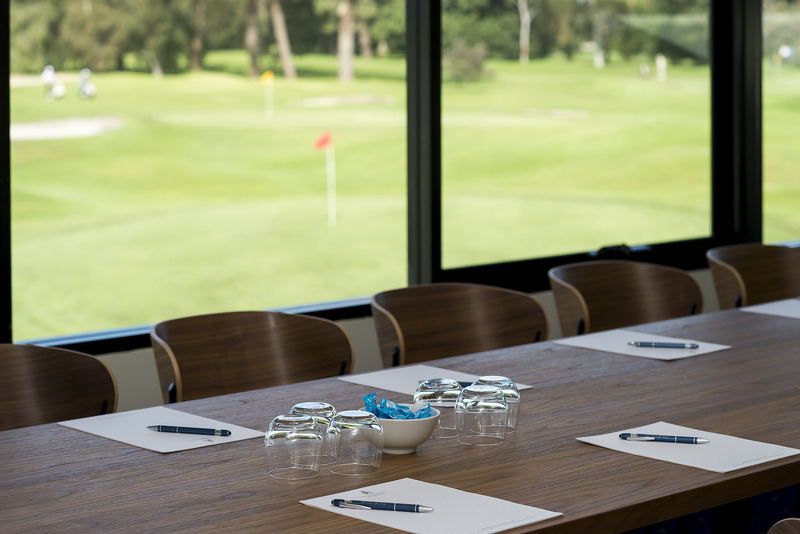 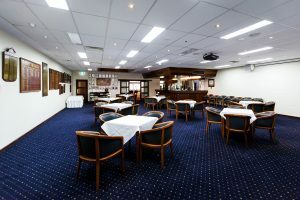 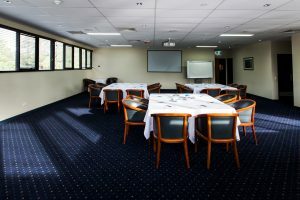 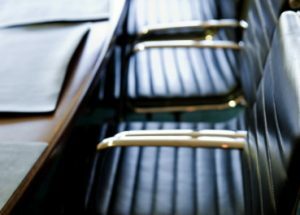 Positioned just ten minutes from the heart of the CBD, with more than 100 years of tradition and experience, the prestigious Royal Perth Golf Club has earned a reputation for delivering high quality meeting and conference experiences. 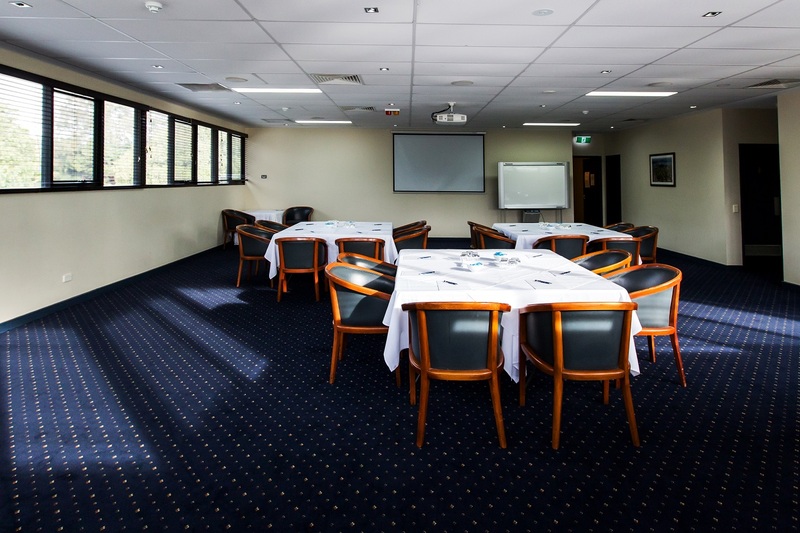 Choose from six multi-purpose rooms featuring abundant natural light, black out facilities and break out areas. 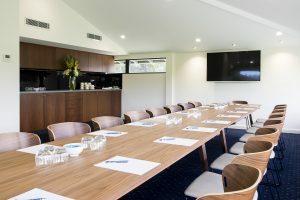 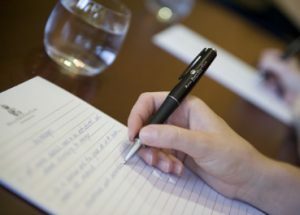 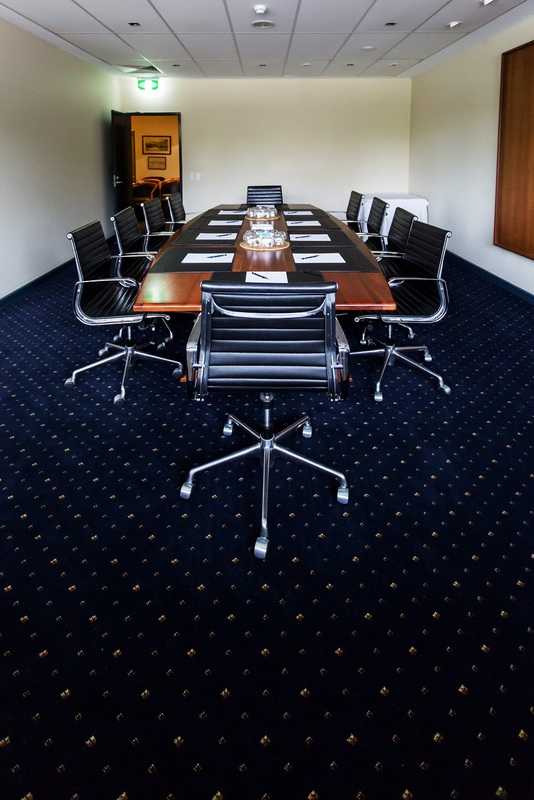 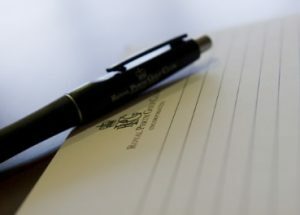 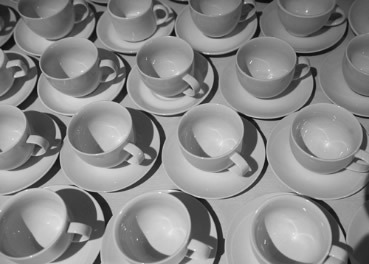 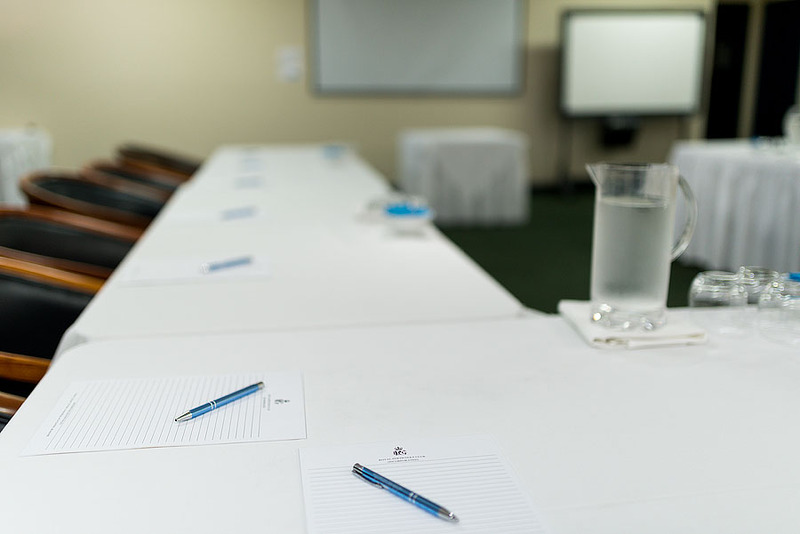 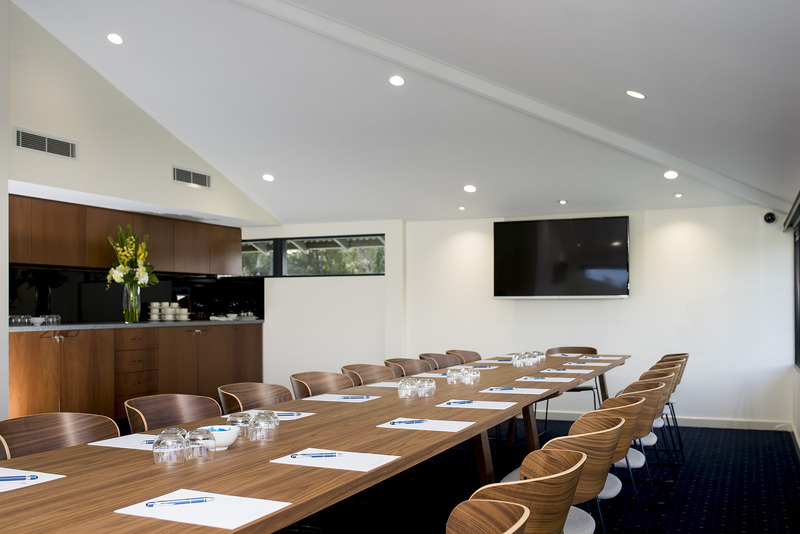 From the Lounge with seating for up to 220 guests, a dedicated board room, an upstairs purpose built meeting room and an outdoor verandah overlooking the greens there is a venue for every occasion. 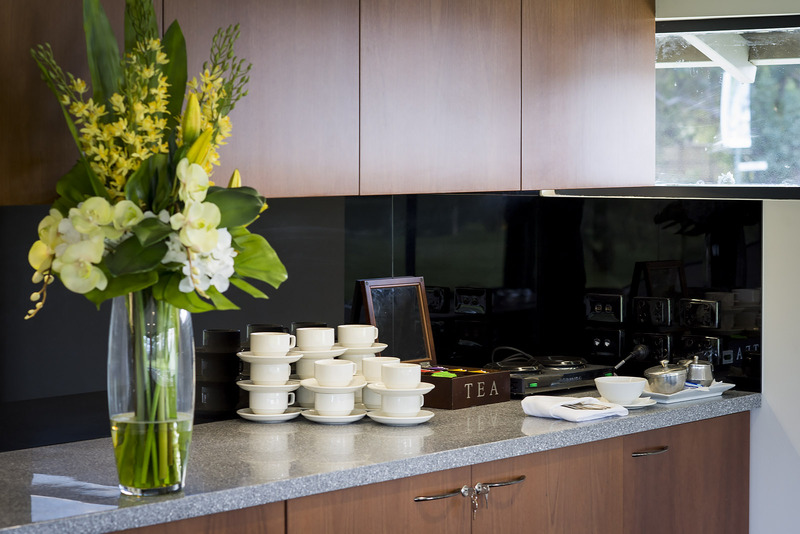 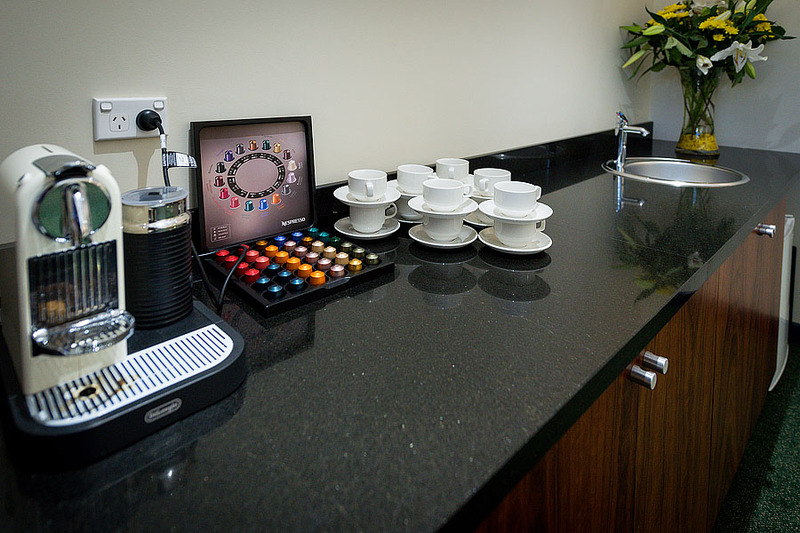 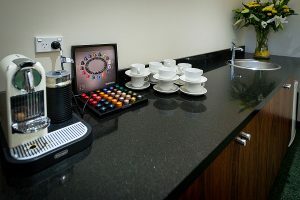 Team this with fantastic food from our renowned Chefs, a suite of technical facilities and free on-site parking no request is too great for our dedicated Events Team.